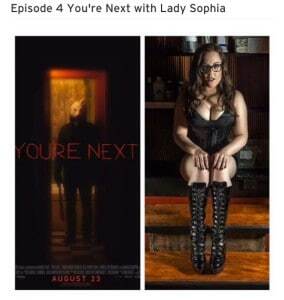 I recently had the pleasure of joining Kristin Ryan on her podcast, Bloody Mary. 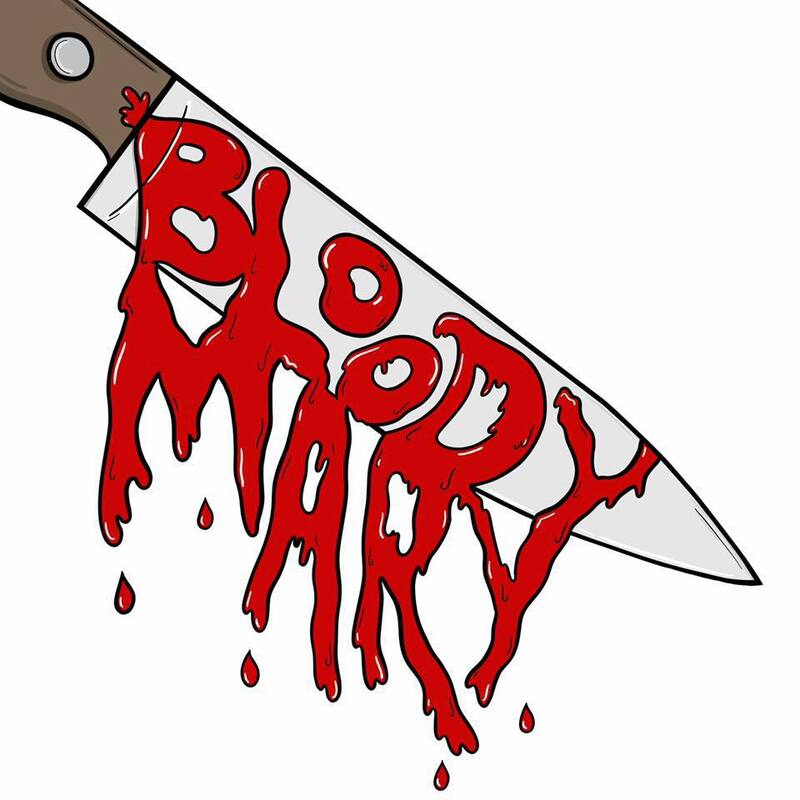 Bloody Mary is a podcast hosted by Kristin discussing horror movies through a lens of sexuality and feminism. Chicago comics and local celebs pick their all time favorite horror movie to discuss. My choice was the 2011 horror comedy You’re Next because of it’s badass female protagonist. *Warning* Kristin and I spoil absolutely everything. If you haven’t see the film yet, watch it! Will You See a Woman as a Client? Sophia is One of the 100 Most Interesting Women in Chicago! REVIEW: All feet! All the time!